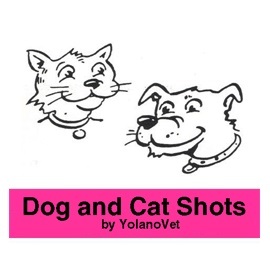 No appointment is necessary for vaccinations by Dog and Cat Shots by YolanoVet! At any of our Northern California mobile pet vaccination clinic locations, owners simply bring their pets to any clinic location at the advertised time. 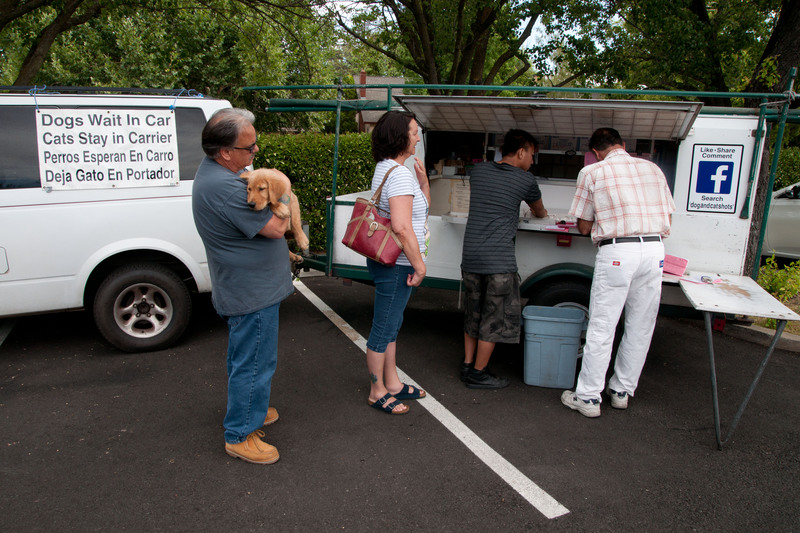 When the owner has arrived at the clinic and the paperwork is being filled out, all dogs must wait in owner’s vehicle and all cats wait inside their carriers. When the veterinarian has read the completed paperwork and calls for dogs, they are either carried or else walked from the car one at a time on a secure leash and collar. Cat owners who do not have a pet carrier may use a laundry bag or a pillowcase but please not a cardboard box. We’ll see you at the clinics!